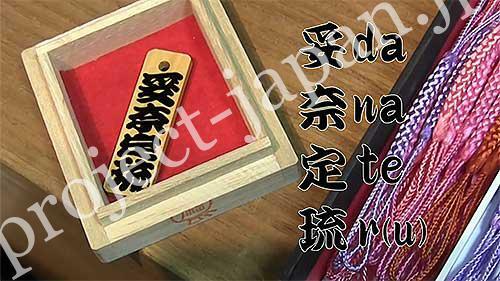 Edo Moji (Edo Style Characters) is a generic term of designed characters which were mainly used in Edo period (17-19C). It has various kinds of figures and theories. 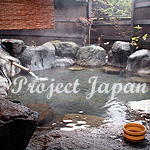 Rich in the emotions of the Edo period, used for Kabuki, Sumo, Yose (a storyteller’s house) etc. 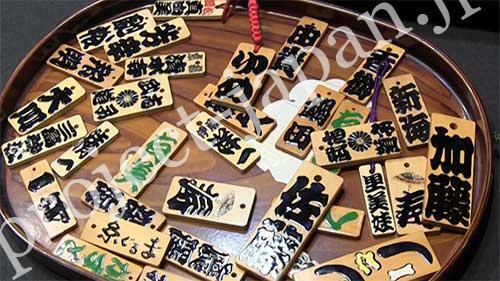 The unique figure of Edo Moji indicates ordinary people’s wishes for good omens and auspicious words such as “uplifting fortune” “continuously growing” “full house” are used. 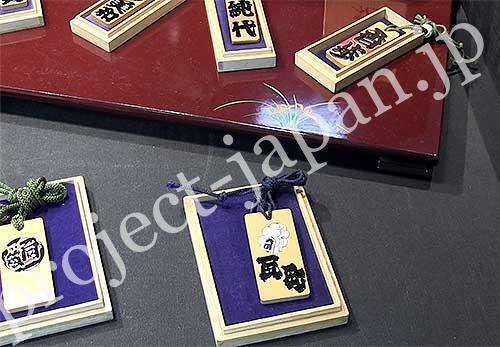 Generally, auspicious words such as “uplifting fortune” “continuously growing” “full house” are written. They are ordinary people’s wishes for good omens. Edo Moji can be included in a category of freehand lettering. Characters drawn by Japanese lacquer are glossy and beautiful. It’s interesting that warm and kindly feelings of the painter appear on the characters.